The army of fantasy monsters is waiting for your orders! 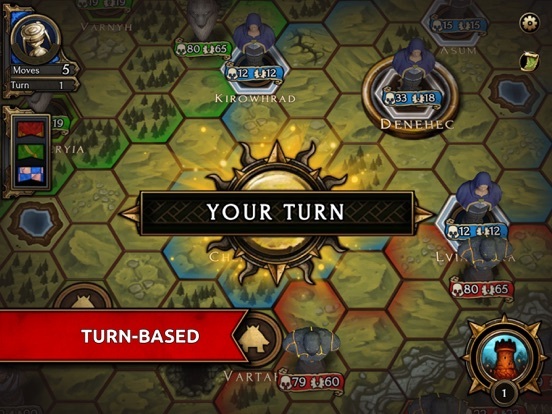 Plan your moves carefully as you'll be facing multiple opponents at the same time in this turn-based strategy game. 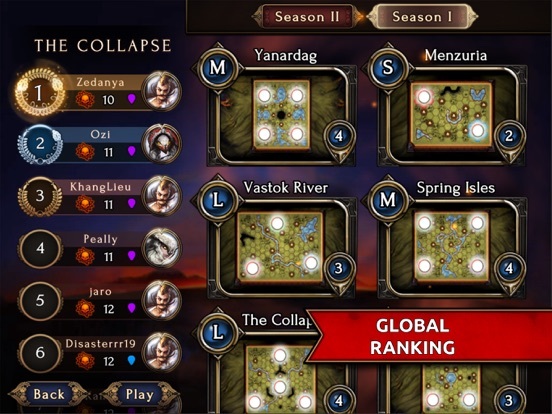 Prove your dominance over other players in global rankings with your tactics and unique spell force. 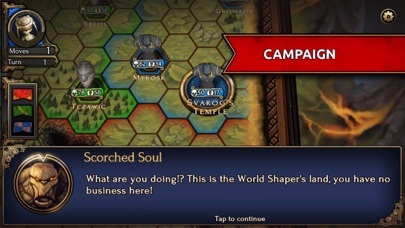 It's your turn to crush enemies and conquer the shattered world of Elear. Once a peaceful land, it has now become a battleground for ferocious beasts, led by mighty Patrons. 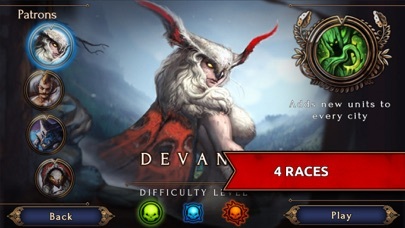 As one of them, you'll be fighting your divine kin on ranking maps, procedurally generated maps, and in hotseat mode. When demigods clash, only one can remain on the battlefield! 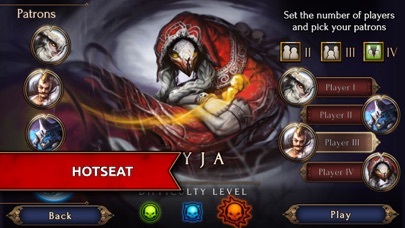 Features: - Use your tactical skills in turn-based combat. 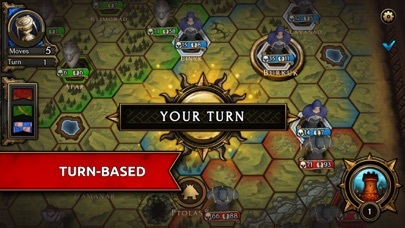 - Lead armies of fantasy creatures to battle. 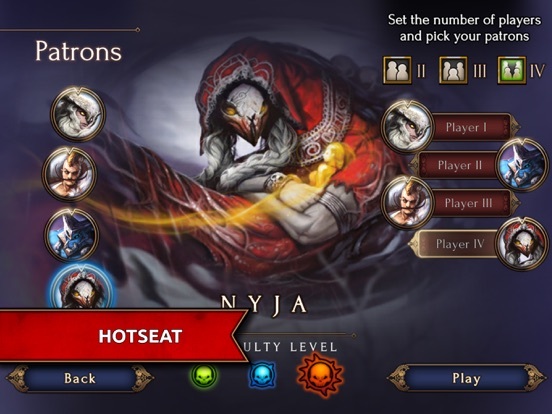 - Play with friends in classic hotseat multiplayer mode. - Command one of four mighty characters. 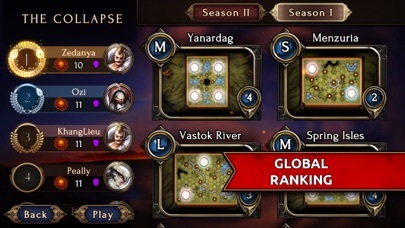 - Compete against other players on multiple global ranking maps. - Leave your mark by getting the highest score. 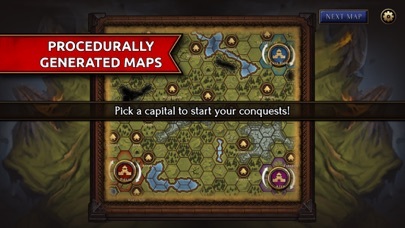 - Be flexible and change your tactics on randomly-generated maps. 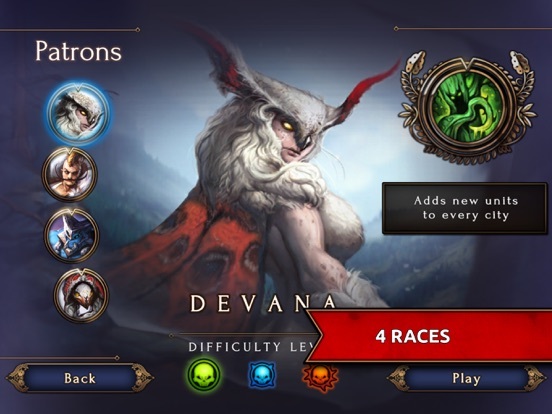 - Admire detailed 2D fantasy art style. 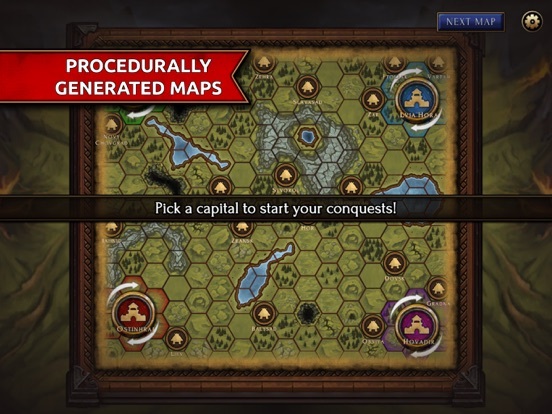 - Plan your every move in addicting hex war. Danger lurks all around you. Civilizations fell as humans of Elear lost control over their land. For hundreds of generations, they lived underground in the shadow of the Eternal War. They grew bolder with time and started a resistance called The Order. 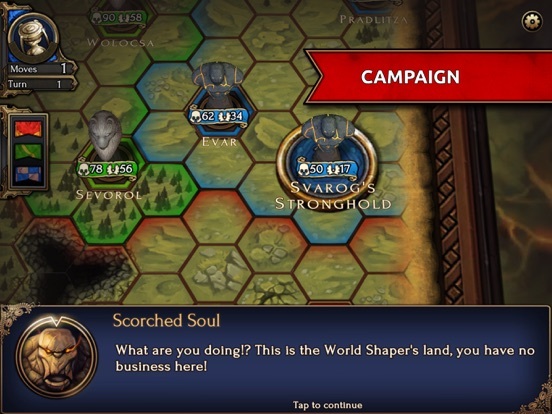 Battle your enemies, but always keep an eye on small rebel units running loose on hex tiles. Future of Elear lies in your hands. You're one of the Patrons - the most powerful beings in existence, who have the power to shape the future of Elear. But don't be mistaken. They are no heroes. They use their might for their own dark purposes.